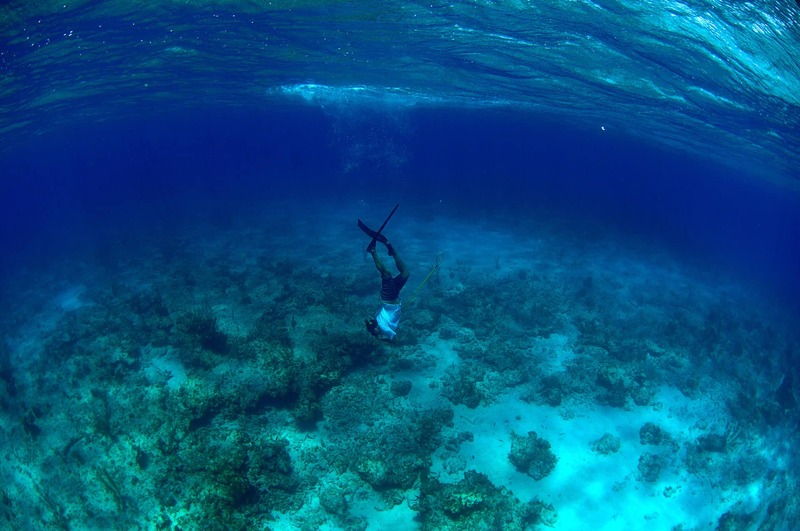 Spearfishing is a sport I’ve enjoyed since I discovered you could go hunting underwater. 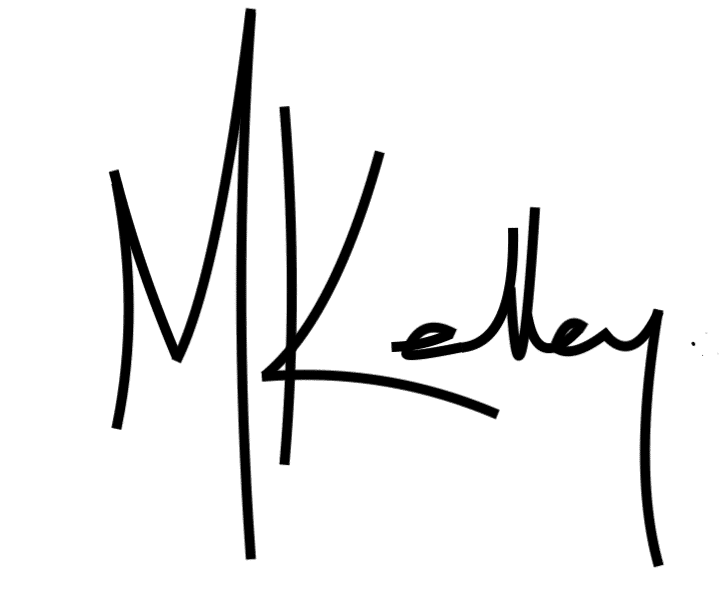 Each year I learn a little more about spearfishing, gain a little more experience, and after over 30 years exploring the reefs and dive sites the world over, I’d like to let you in on a secret. 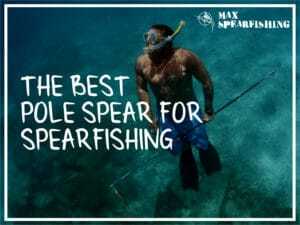 It’s not hard to learn to spearfish, you’ve just got to follow the right approach. 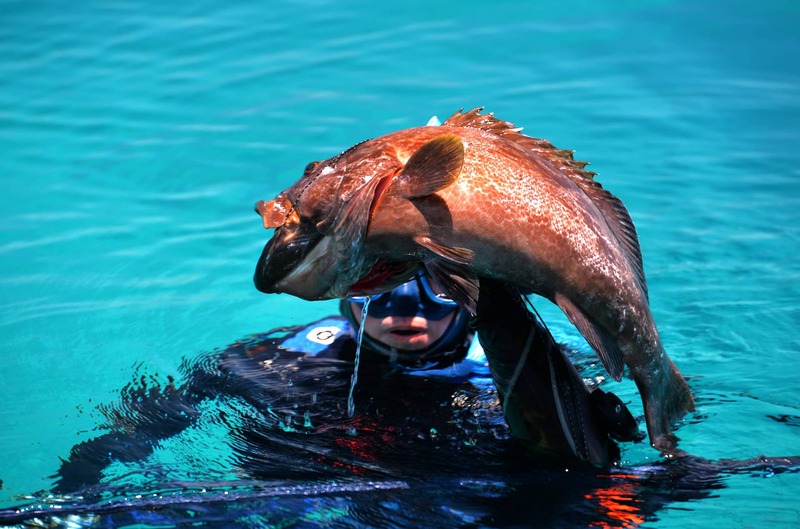 There’s six things you need to master if you want to learn to spearfish. None of these are rocket science, but there’s a few things you need to understand if you’re hoping to catch a feed of fish. Looking back, I wish there was someone there to teach me the ropes, I probably wouldn’t have picked up so many bad spearfishing habits! 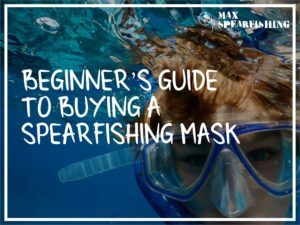 Nevertheless, follow these six steps and you’ll learn to spearfish with the best of them in no time. You’re not going to be effective underwater if you’ve no idea how all of your spearfishing gear works. 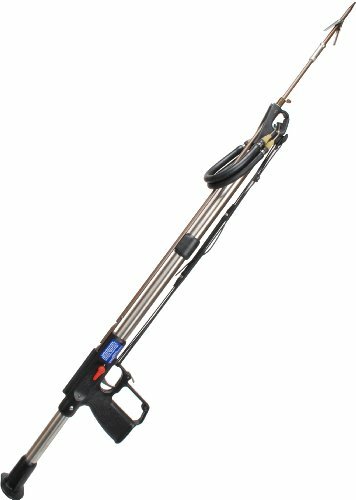 Take the time to get a feel for your speargun, read the instructions on how to load and reload it (though never shoot it out of the water, trust me on this one), and how to quickly “suit up” when you’re headed off for a dive. 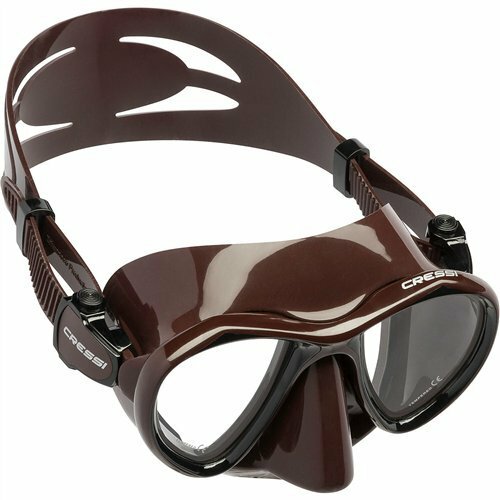 Small tricks, like a little soap in your mask will stop it fogging up and you’ll have a much more enjoyable dive. Once you’re in the water this is the most critical step. 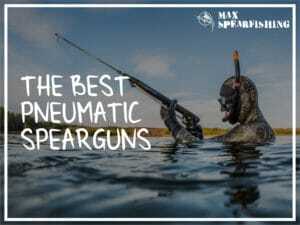 Because if you’re not accurate with your speargun, you’re not going to catch anything. My advice is to find a relatively shallow bit of calm water to practice. 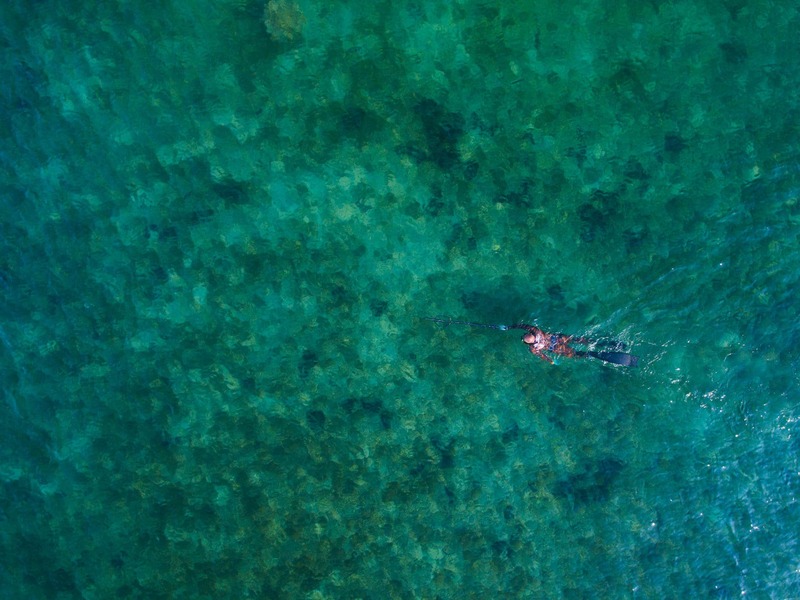 We had a sandbar on a reef that was perfect, at just under 6-foot-deep you could stand and get yourself sorted, but it was also deep enough to spearfish in. 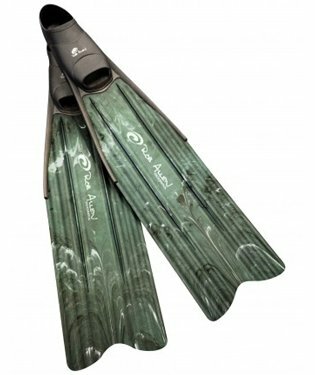 Find something to use as a target, like a bit of kelp or seaweed, and take 5 to 10 practice shots, from various distances. 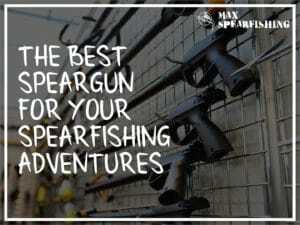 The goal here is to learn how your speargun “shoots” so you’re confident when you’re starting to target actual fish. I’ve got a buddy who I swear is a fish magnet. No matter where he goes, on a dive he’ll always bring up the biggest fish. It’s infuriating to say the least. But it’s an important skill. When you’re spearfishing, you’ve got to learn where the fish like to hang out, so you can dive down and lie in wait. 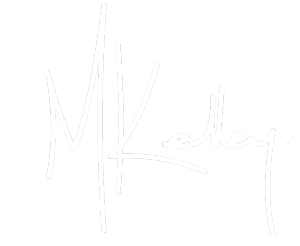 As a beginner, what I’d recommend is to cover more ground initially until you get comfortable with an area, and don’t forget to look in close to the wash and under rock ledges too. Fish like to hide. Bottom time is the one limit you’ll face as you learn to spearfish. You’ve only got so much air in your lungs, and it always runs out far faster than you’d like. There’s lots of pseudo-science when it comes to free-diving, and many people will tell you outdated information (like hyperventilating), or to push far harder than you’d like. My advice, is to stick within your comfort zone. 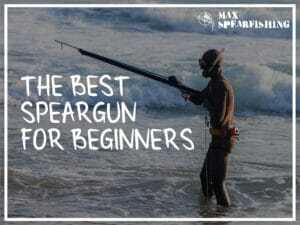 Especially if you’re a beginner who is just learning to spearfish. Getting fit and practicing with static apnea tables will help, but so will getting comfortable in the water. 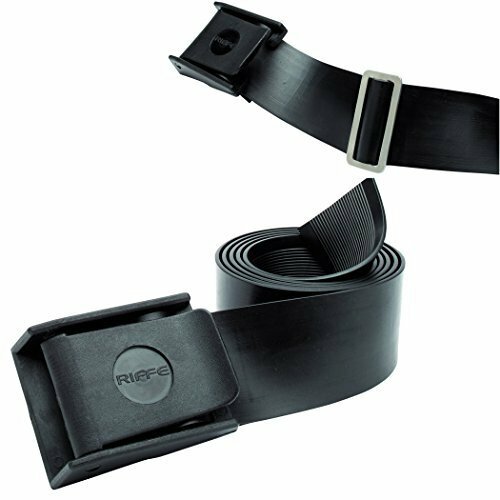 Take a breath, dive down, and come back up when you need. 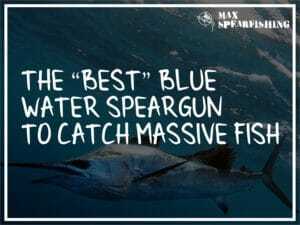 Probably the biggest tip I can give for a beginner who wants to learn to spearfish is to control their movements. Fish are easily startled, and remember they live in an environment where their biggest neighbors will eat them. So, they’ll be wary. You need to make smooth, controlled movements if you want to have any hope of getting close enough to a fish to take a shot. Take deep breaths, be slow and steady as you swim, and you’ll improve fast. 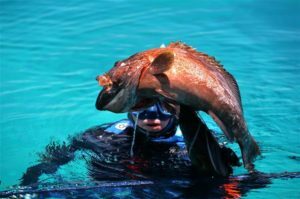 Of course, there’s much more you’ve got to learn about spearfishing than just these simple lessons. 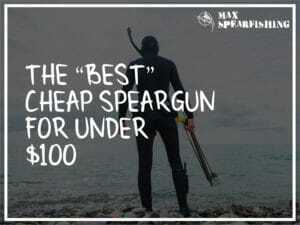 And I’ve covered everything you need to know in much more detail in my free spearfishing guide. But if you follow these six steps, you’ll have a headstand and will learn to spearfish like a pro in no time.